San Clemente Cheep Storage | Lowest Self Storage Price Guarantee! Cheep Storage is committed to providing you with the highest quality storage space at the lowest storage cost. We're so confident that we offer the best prices for self-storage in our service areas, that we guarantee it! If you find a current lower price on an identical and available storage space from a local competitor, we will meet or beat that price. We simply ask that you provide us a copy of the competitor's current advertised price. • The competitor's storage space must be of the same type (e.g., indoor or outside), size and shape of the space being rented through Cheep Storage, and must be readily available to rent from the competitor by the customer at the advertised price. • The competitor's advertised price must be offered and readily available to the general public and not subject to any discounts (whether volume-based or otherwise) or other promotions or qualifications. • All of the criteria must be verifiable by Cheep Storage. Cheep Storage reserves the right to modify or cancel the terms and conditions of the "Lowest Price Guarantee" at any time without notice. What's better than Cheep Storage? Free storage of course, and we have that too! Call us to find out how you can take advantage of this great savings opportunity. *on select sizes, subject to availability and/or cancellation without notice. 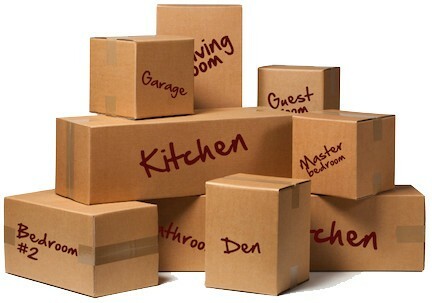 In addition to our Lowest Price Guarantee, Cheep Storage often offers great move in specials for new customers. Call us to hear more about our monthly move in specials. San Clemente Cheep Storage is eternally grateful and appreciative of the many sacrifices our military families make for our freedom. Cheep Storage is conveniently located close to Camp Pendleton and we serve a large military population. As a token of our gratitude, we offer a 10% storage discount to Military Personnel. San Clemente Cheep Storage offers a 10% discount for our Senior Citizens. We also have forklifts and moving equipment to help make storing you belongings with Cheep Storage much easier. 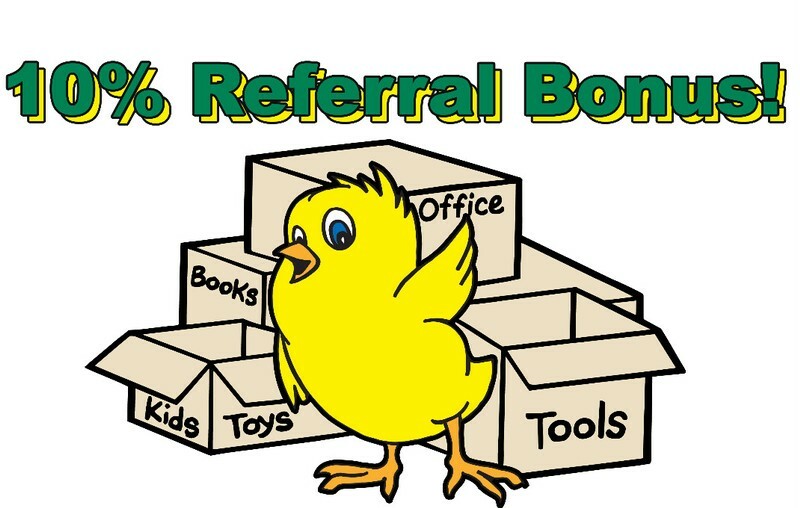 San Clemente Cheep Storage loves referrals! 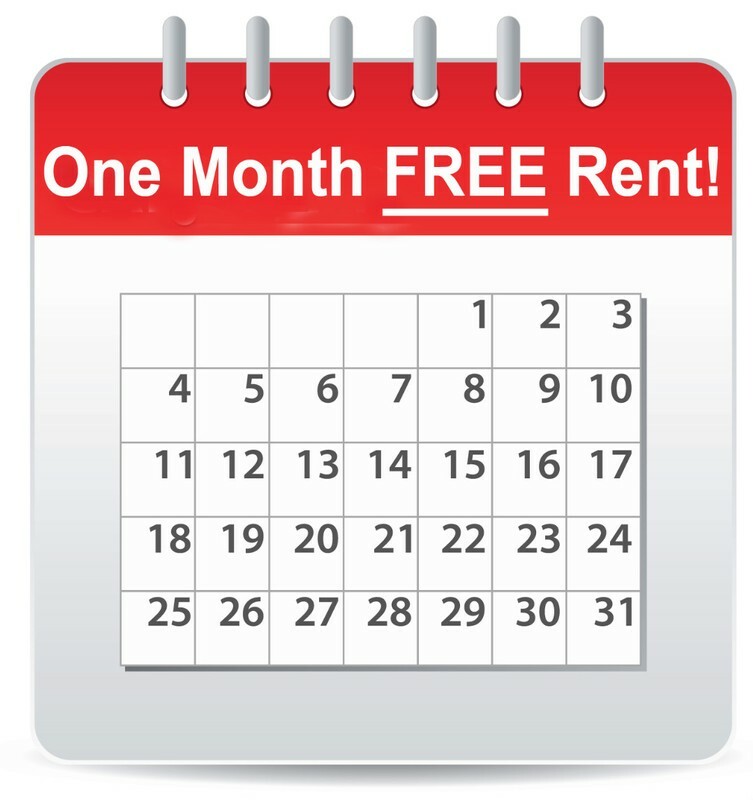 Refer a friend or neighbor and receive a 10% discount off your next months rent.